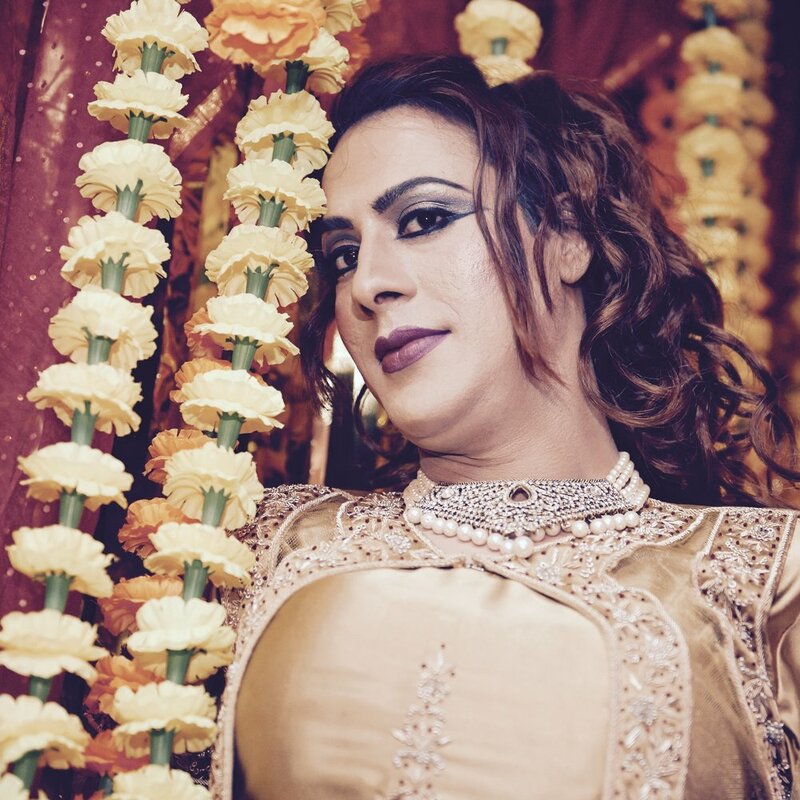 Last Saturday night in Dalston's The Glory, queer Hindu Ryan Lanji hosted Hungama, an elaborate Indian wedding with henna, Indian sweets, Bollywood, Hip Hop and R'n'B to create a safe and celebratory space for East London’s South Asian LGBT Community. 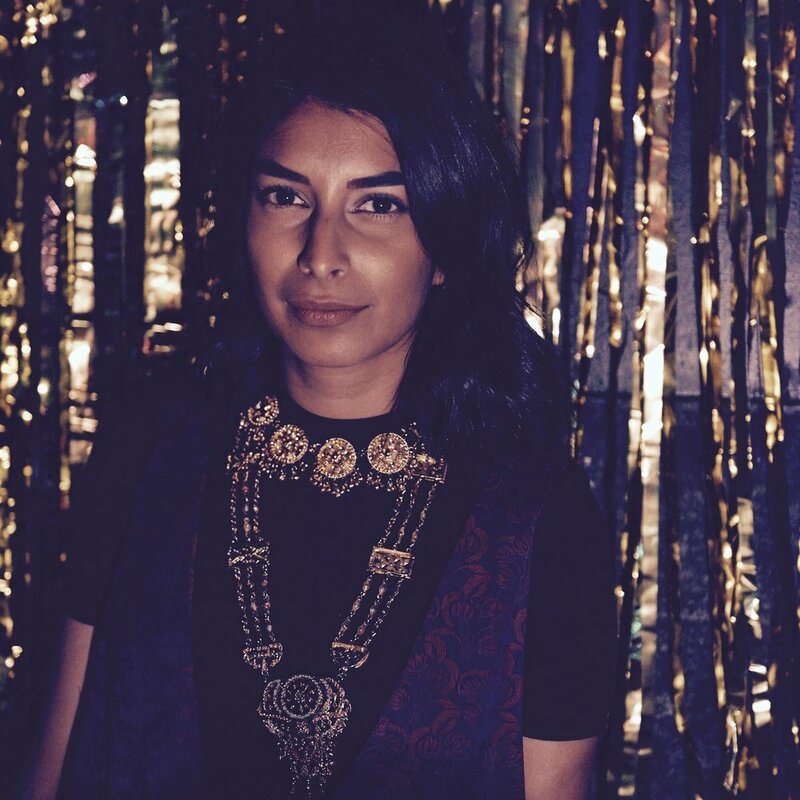 'I feel like my entire life I have always had to chose to identify as South Asian or Queer, and during Hungama we married the two most beautiful things I love about myself in a party full of culture, fun, spectacle and wonder!’ - Ryan Lanji, Fashion and Culture Curator. 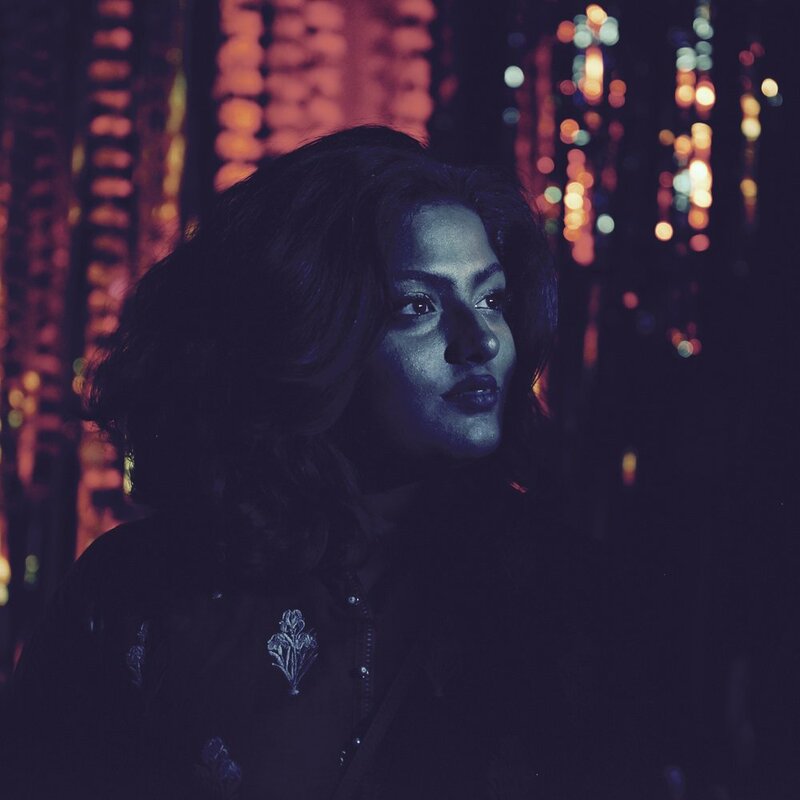 It was a majestic experience, with gay, trans, non binary, straight and gender-bending brown, black and white faces, all throwing it down to London Thumakda from Bollywood's 'Queen'. With two floors of Punjabi and Hindi music with Dj Lil India, DJ Ritu from Club Kali and two stunning Bollywood Drag Queens performing Bollywood Film Classics. 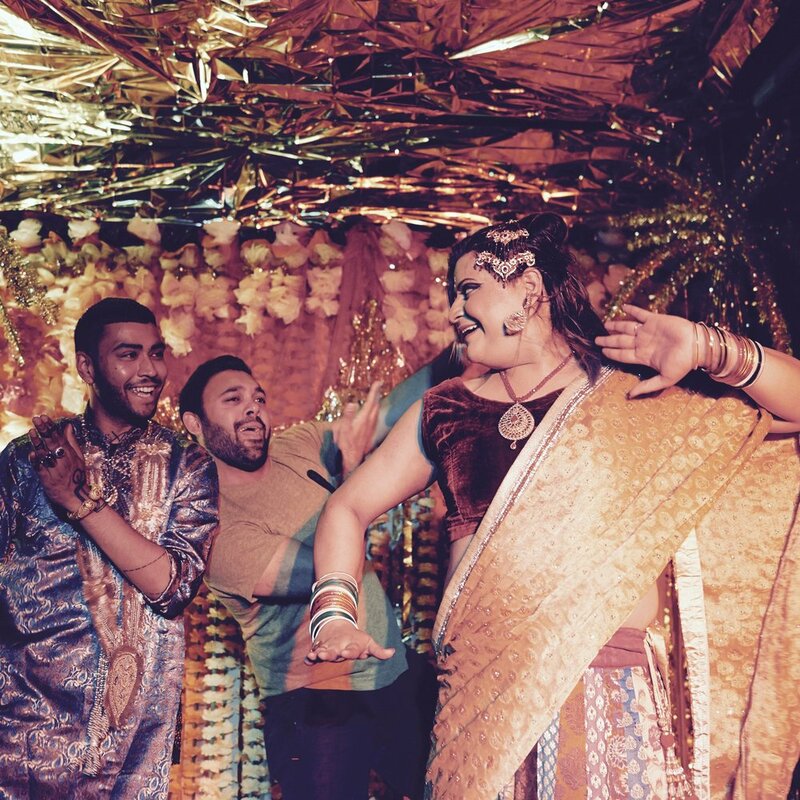 South Asian sensibilities around the LGBT+ community is complex, to say the least, so when the community get together to celebrate their sexuality, it's a truly immersive and beautiful experience. We're hoping for more Hungama in the future!